A majestic estate, prestigious and historic, dedicated to the production of wines since the first half of the 18th century, the Villa Mosconi Bertani is an architectural jewel without equal. Located only fifteen minutes from Verona in an enchanting valley of fields and shaded woods, an island of green cloistered and protected from contamination, seemingly frozen in time and surrounded by verdant woods and sprawling vineyards, the estate presents the perfect setting for an unforgettable wedding reception. The many different spaces, two full gardens, and eight hectare Romantic-era park nestled in an extensive walled vineyard from the 1500s create the perfect frame for wedding receptions —or for any kind of private or corporate event where the desire is to provide an unparalleled welcome for your guests— immersing them in a unique atmosphere both relaxing and refined. The estate has maintained its allure and splendor over time, an object of admiration for centuries as revealed in writings dating back to the 1700’s when the Villa hosted a literary salon. The noble facade of neoclassical design, adorned with decorative statues of figures from Greek myths, stands framed against a backdrop of contrasting greens; leafshade and stately vines producing grapes for Amarone and Valpolicella Classico wines, verdant lawns and lush vegetation in the meandering park designed in the English style by poet Ippolito Pindemonte. The structure itself rests entirely at ground floor level, allowing for a wide variety of staging possibilities in picture-perfect settings. Outside, gentle sounds of woodland creatures, rustling breezes and murmuring of fountains which in Roman times fed the Veronese acqueduct all combine to weave a fairytale atmosphere. 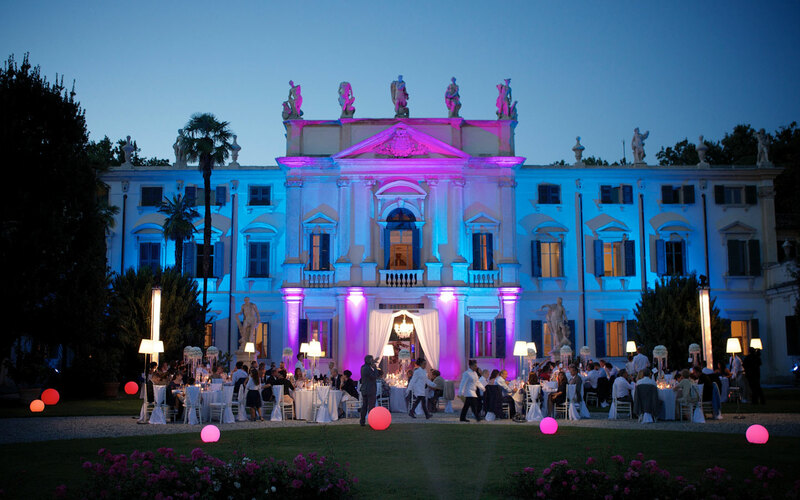 The culmination is reached at sunset, that hour when one can best appreciate the magic of the vaulting skies, an air of enchantmentenhanced the warm illumination of the villa and grounds enhances rather than dispells. 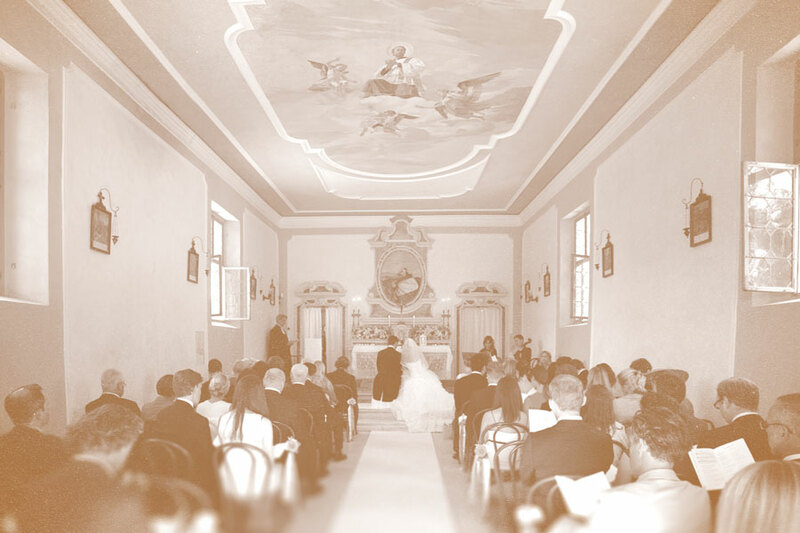 Inside, the magnificent Chamber of the Muses, decorated with frescoes by the masters Prospero Pesci and Giuseppe Valliani, in addition to more than eleven rooms and halls of varying dimensions allow you to welcome your guests in surroundings tailored to your needs, setting the scene for a unforgettable wedding celebration. 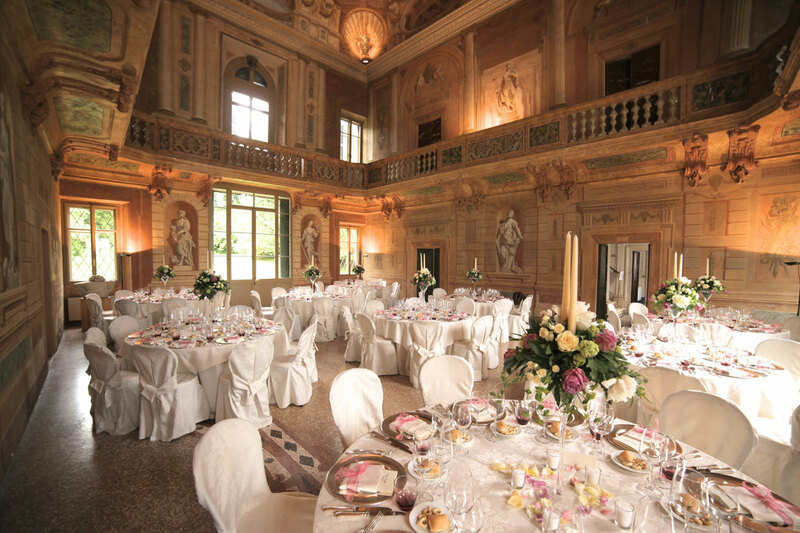 Just as in centuries past, the Villa Mosconi Bertani continues to be admired today for its artistic and natural beauty. The estate is frequently cited in the media, as well as chosen for location shots in movies and television. 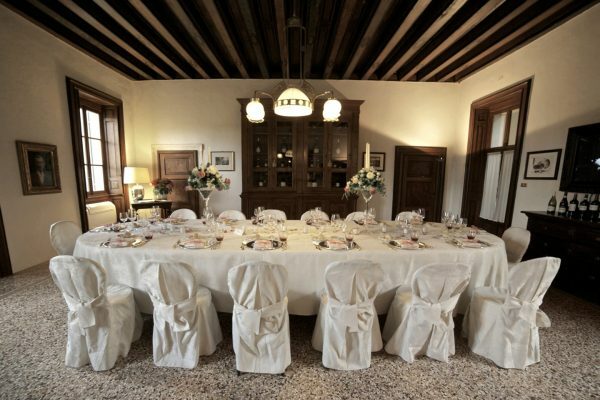 The extensive and varied rooms of the estate, two gardens, and romantic eight hectare park surrounded by a large 16th-century walled orchard, provide the ideal setting for civil ceremonies, wedding receptions, or any kind of event, and accommodate your guests in a distinguished, refined, and relaxing atmosphere. Villa Mosconi Bertani is uniquely well-designed for hosting an event: the many diverse spaces both internal and external —all conveniently positioned at the ground floor level— offer numerous set-up possibilities, enabling you to organize a staged event with plenty of room for imagination: stylish cocktail bars, ceremonies, musical entertainments, theatrical or circus-style diversions, gala dinners indoors or under the stars, lavish buffets, dance parties with spellbinding fireworks displays; all in all, a picture of intimate and congenial elegance with a touch of spectacle.The rooms of the villa have air conditioning and come equipped with wi-fi and a wireless sound system to provide background music.  All systems require high-powered plugs of 220v and 380v and selected rooms are equipped with audio and video projection. This magnificent room, three floors in height, is lavishly decorated with 18th century frescoes featuring stunning trompe l'oeil, figures of the muses of art and science, and an allegory of time’s flight depicting the four seasons. There is a quality both elegant and intimate in this space, in the timeless air of the painted images and the welcoming palette of warm pastel tones, blending harmoniously with the stone flooring. The Chamber of the Muses can hold a hundred people seated and a hundred and fifty standing. Ideal for dinner, cocktails, or the cutting of the cake. This magnificent room, three floors in height, is lavishly decorated with 18th century frescoes featuring stunning trompe l'oeil, figures of the muses of art and science, and an allegory of time’s flight depicting the four seasons. There is a quality both elegant and intimate in this space, in the timeless air of the painted images and the welcoming palette of warm pastel tones, blending harmoniously with the stone flooring. The Chamber of the Muses can hold a hundred people seated and a hundred and fifty standing. Included in lists of Italian gardens with both historical and natural importance, conveniently equipped with an outdoor kitchen, electric lights and ambient illumination, this park of eight hectares is well-adapted for cocktail parties, luncheons, dinners, gatherings or simply as a scenic backdrop for a photography session. The grounds feature varieties of stately, centuries-old trees as well as ample grassy space, vineyards where grapes for Amarone and Valpolicella Classico wines are cultivated, and an enchanting pond with island, accessible by a little wooden bridge, across from which we see the lakehouse or “Kaffeehaus.” Here, guests are invited to pass summer afternoons enjoying the beauty of the tranquil water and its magical surroundings. 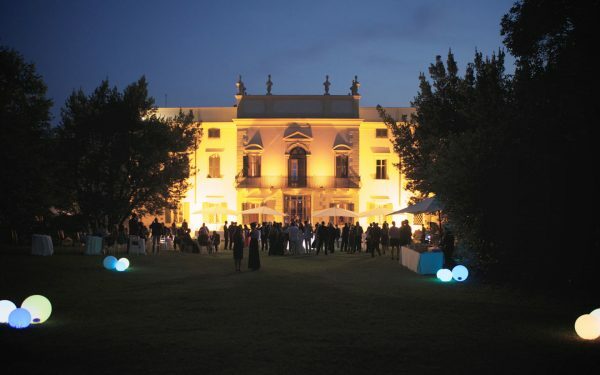 Included in lists of Italian gardens with both historical and natural importance, conveniently equipped with an outdoor kitchen, electric lights and ambient illumination, this park of eight hectares is well-adapted to large events, presentations, cocktails, luncheons or dinners, celebrations or simply as a photographic backdrop for your products. The extensive grounds feature varieties of stately, centuries-old trees as well as ample grassy space, vineyards where grapes for Amarone and Valpolicella Classico wines are cultivated, and an enchanting pond with island, accessible by a little wooden bridge, across from which we see the lakehouse or “Kaffeehaus.” Here, guests are invited to pass summer afternoons enjoying the beauty of the tranquil water and its magical surroundings. With evocative nocturnal illumination, the front garden is an ideal location to arrange a cocktail bar or dining area. The neoclassical forms of the villa with its magnificent statuary depicting Greek gods —attributed to the sculptor Lorenzo Muttoni— will form the backdrop to a graceful and harmonious scene where guests are enveloped in an air of refinement. Marked by a slight declination, this garden presents a place outside time, a kind of locus amoenus —a private corner in a fairy-tale park where the forms of nature are crowned by the greenery of centuries-old magnolias. At night, lights reflect softly from the rear facade of the Villa so as not to disturb the peaceful, nocturnal air. Ideal for cocktails, dinners or late-night parties under the stars. Marked by a slight declination, this garden presents a place outside time, a kind of locus amoenus, a private corner in a fairy-tale park where the forms of nature are crowned by the greenery of centuries-old magnolias. At night, lights softly reflect from the rear facade of the Villa so as not to disturb the peaceful, nocturnal air. Ideal for open-air presentations or for presentations of products and services in the privacy of an area not visible from the outside. An 18th-century kitchen in a spacious corner of the main palazzo. 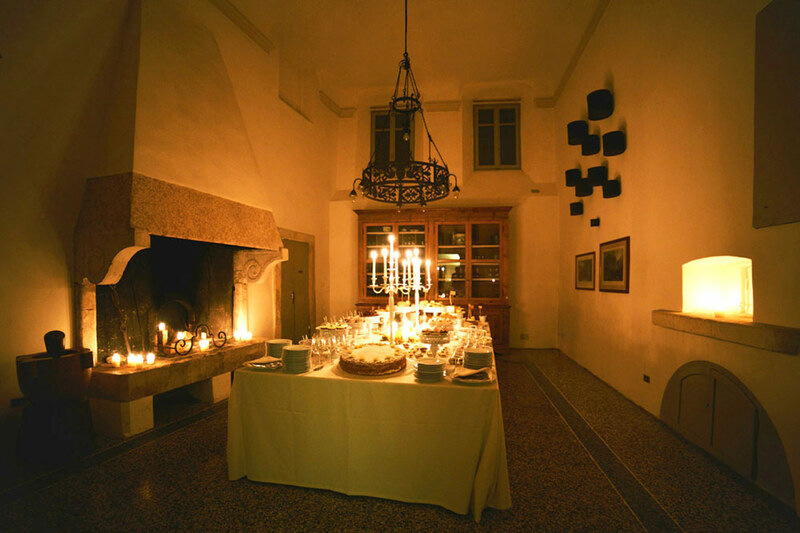 It is dominated by the presence of the massive original hearth, enhancing the setting for your coffee break or snack buffet during daylight hours or, in the evening, by the glow of candlelight. An 18th-century kitchen which is dominated by the presence of the massive original hearth, enhancing the setting for any type of event, from teas to buffets to business luncheons and dinners, even cooking classes. For centuries —vintage after vintage— this was the room where the wines of the estate were tasted and important decisions made. Today it is used as an impressive meeting hall ideally suited for organizing dinners, buffet set-up, or for social gatherings where your group can enjoy media presentations with the room’s audio and video systems. For centuries —vintage after vintage— this was the room where the wines of the estate were tasted and important decisions made. Today, it is used as an impressive conference room, fully equipped with audio and video systems. 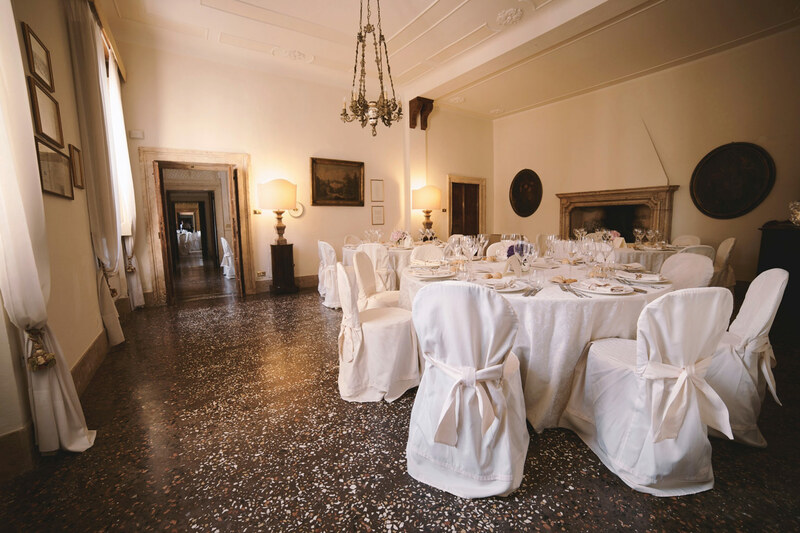 The villa boasts eleven additional historic rooms dating from the 1700s in which to stage the various elements of your reception. Each room is meticulously maintained, temperature-contolled, and equipped with wireless internet connection. With its tall ceiling of wooden beams, the historic barrel room is one of the estate’s most venerable spaces. Once dedicated to the storage of fermentation vats, this impressive room has today been converted into a hall, ideal for hosting parties or events or for cocktails during a reception if the weather turns bad, spacious enough to accommodate up to 160 people seated for an elegant luncheon. The room comes equipped with a wide projection screen, audio system, wi-fi and high-voltage outlets to allow for the installation of additional video and sound equipment for musical groups, DJ’s, theatre events, concerts and even cooking shows. With its tall ceiling of wooden beams, the historic barrel room is one of the estate’s most venerable spaces. 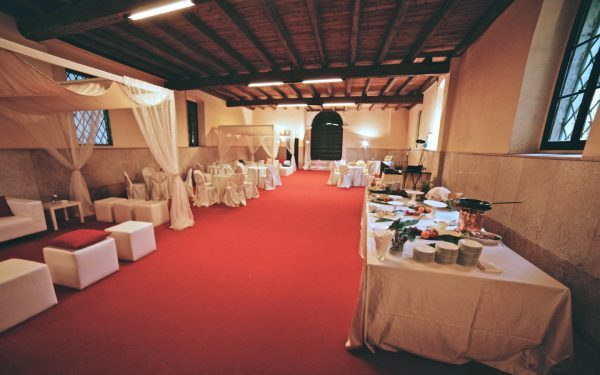 Once dedicated to the storage of fermentation vats, this impressive room has today been converted into a hall, ideal for conferences with a capacity of more than 200 or for sit-down dinners of up to 160 people. The room is also well adapted for product display and presentations. It comes equipped with a wide projection screen, audio system, wi-fi and high-voltage outlets to allow for the installation of additional video and sound equipment. This picturesque chapel with its bell-tower is perfectly built into the estate complex. 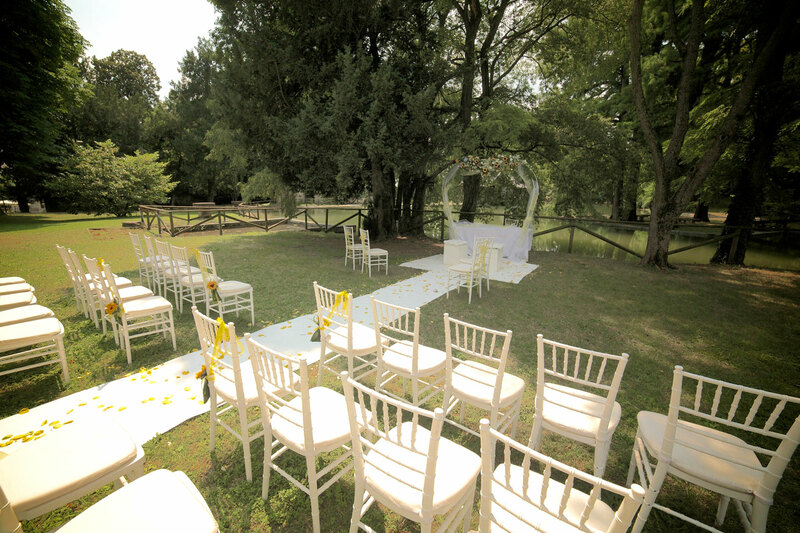 Here, Protestant religious ceremonies may be performed, with space for up to 70 people. The estate was first established for the production of fine wine and today this remains its primary purpose. 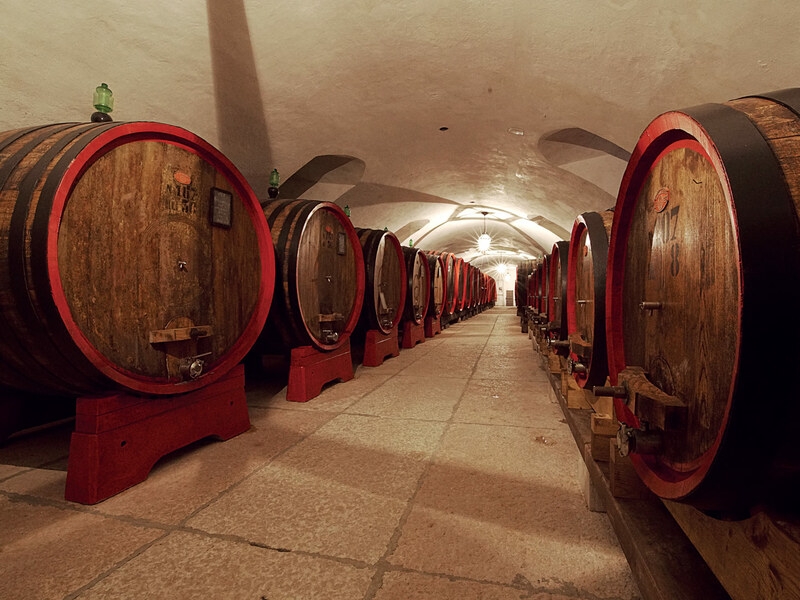 On request, tastings may be arranged in the historic cellars which have witnessed centuries of harvests of the Valpolicella grape and where Amarone wine was first produced.